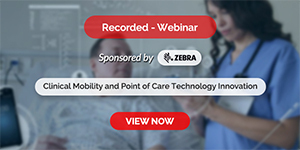 Interoperability between healthcare computer systems depends on us developing, implementing and deploying appropriate standards, such as HL7 and SNOMED CT, working together as a tightly specified language. The documentation of HL7 and SNOMED runs to tens of thousands of pages and creates a steep learning curve and barrier to entry. 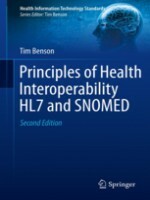 Principles of Health Interoperability HL7 and SNOMED provides a clear introduction to these standards, explaining the core principles for the health IT professional, student, clinician and healthcare manager.